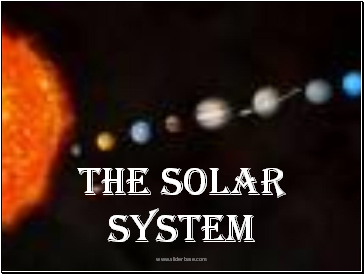 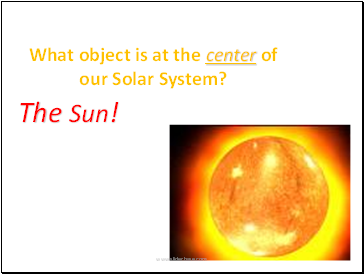 What object is at the center of our Solar System? 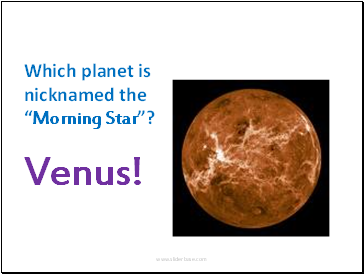 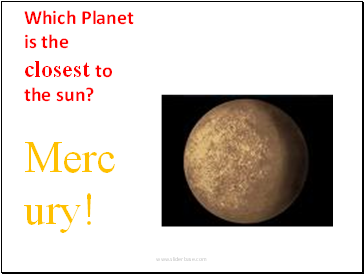 Which planet is nicknamed the “Morning Star”? 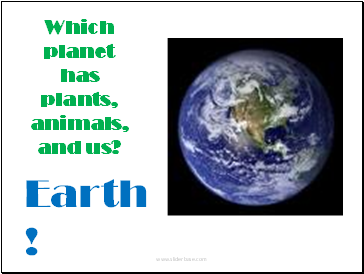 Which planet has plants, animals, and us? 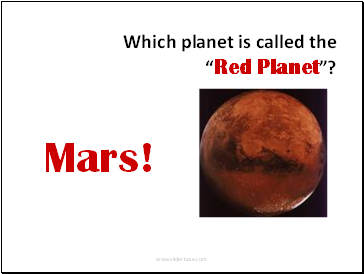 Which planet is called the “Red Planet”? 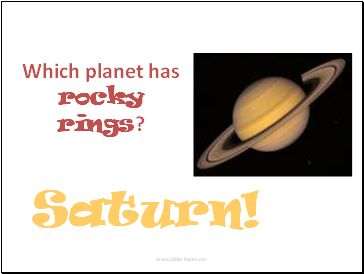 Which planet has rocky rings? 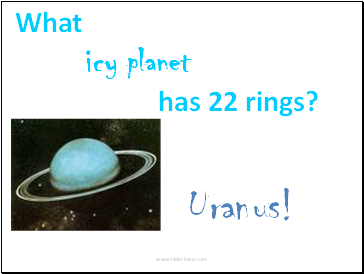 What icy planet has 22 rings? 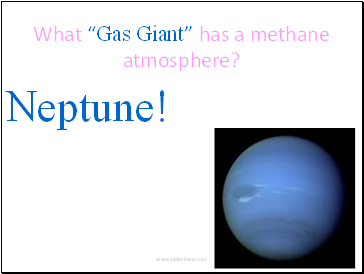 What “Gas Giant” has a methane atmosphere? 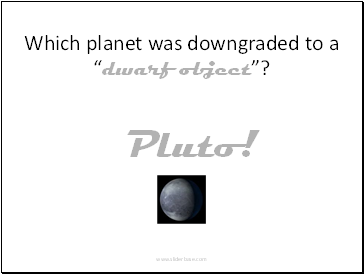 Which planet was downgraded to a “dwarf object”? 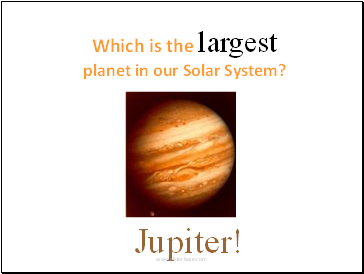 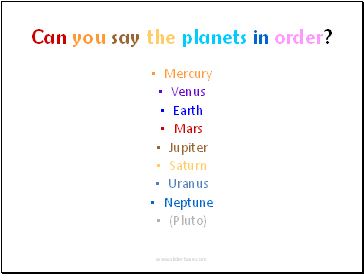 Can you say the planets in order?